Brutal death metal outfit Monument of Misanthropy share a new live drumcam playthrough video for "Killing Spree", which was captured during the band's performance at this year's edition of Brutal Assault Festival, in Jaromer, Czech Republic. Check out now drum wizzard David Diepold blasting through "Killing Spree" below. 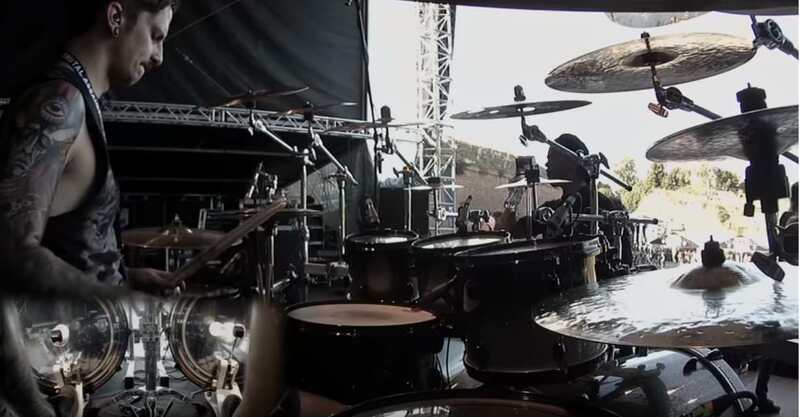 0 Comments on "Monument of Misanthropy: New Live Drum Playthrough"